Mowing Height Range 1 - 3 in. Fuel Tank Capacity 3.2 gal. 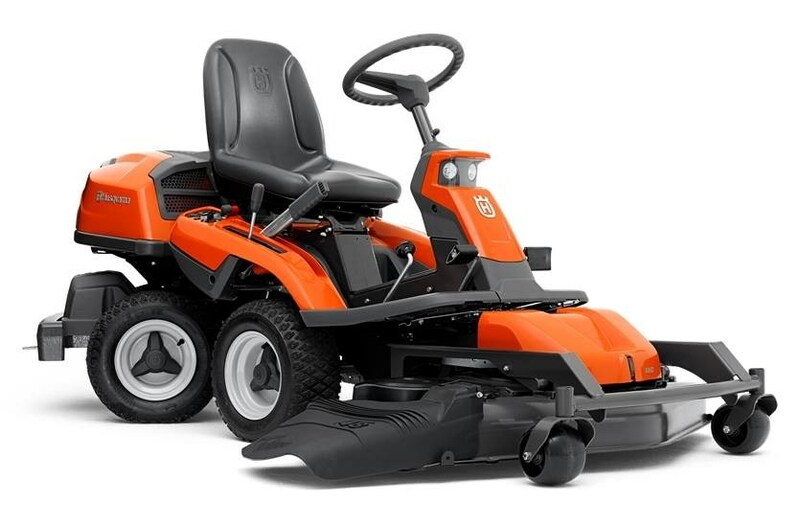 Click the button below to add the 2014 Husqvarna Power Equipment R 322T AWD (With Combi 103 Deck) to your wish list.